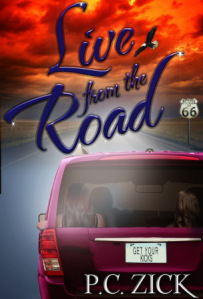 “Live from the Road” is a story of two friends, Meg and Sally, and their road trip across Route 66. They are escorted by their grown daughters, and the four women each have their own personal demons to face during the trip. Some of their struggles are shared with each other, some kept private. There were idiosyncrasies in this story that made me giggle. At each stop, they invite whomever they ran into to join them, and a lot of people strangely took them up on the offer. I would never be that open to invite strangers to join my vacation, but I have some girlfriends who would do something that crazy, so it’s not all-together impossible. At one point, they had four or five cars in their caravan. I thought the concept of strangers joining on one’s vacation was a little weird, but then I realized I had joined them, too. I was traveling the Route with them, experiencing the sites and sorting through the personal problems. The road trip mimicked the trip through life – the inner journey. The part I loved best was Meg’s 50-year-old brain struggling with her own mid-life crisis. I found myself thinking her thoughts many times. Perhaps these are the thoughts of every mature woman. Along the way, they are joined by a Chicago bluesman, a Pakistani liquor store owner from Illinois, a Marine from Missouri, a gun-toting momma from Oklahoma, and a motel clerk from New Mexico. 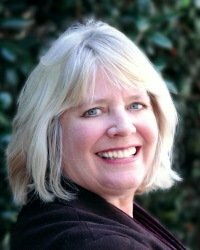 She’s published five works of fiction and two nonfiction books. She was born in Michigan and moved to Florida in 1980. She finds the stories of Florida and its people and environment a rich base for her storytelling platform. Florida’s quirky and abundant wildlife – both human and animal – supply her fiction with tales almost too weird to be believable. 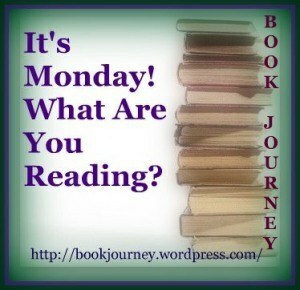 This entry was posted in authors, books, indie authors, Kindle, life, PC Zick, What are you reading, writing and tagged amazon, books, kindle, PC Zick, reading, what are you reading. Bookmark the permalink. Thanks for the introduction. Sounds fun! Thank you, Lori! Lovely surprise. Lovely review from another lovely writer, Lori Crane! And Live from the Road is only .99 cents on Kindle this month.